Visible results can be seen within 3 sessions of Microinjections. It is a cheaper alternative to surgery. It requires no recovery time so you can continue with your daily activities immediately. It is completely safe, without the risks of surgery. It comes highly recommended and is highly effective. is a non surgical cosmetic solution aimed at diminishing problem areas in your body such as cellulite, body contouring, weight loss, and face/neck rejuvenation, just to name a few. It is administered via numerous injections containing various types of FDA approved medicines, vitamins, and minerals. Mesotherapy for Face, Body & Hair can also assist in reducing pain, and in replenishing hair loss in both men and women. 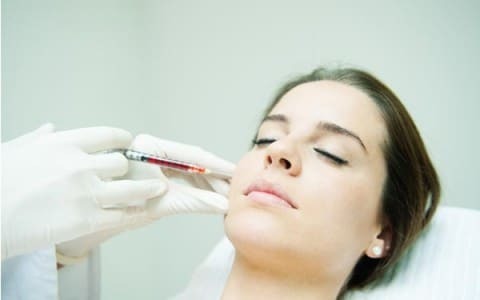 Mesotherapy for Face, Body & Hair injections is a technique whereby microscopic quantities of medical grade pharmaceuticals, vitamins, minerals and amino acids are administered into the upper and middle layers of the skin in order to treat a variety of ailments. 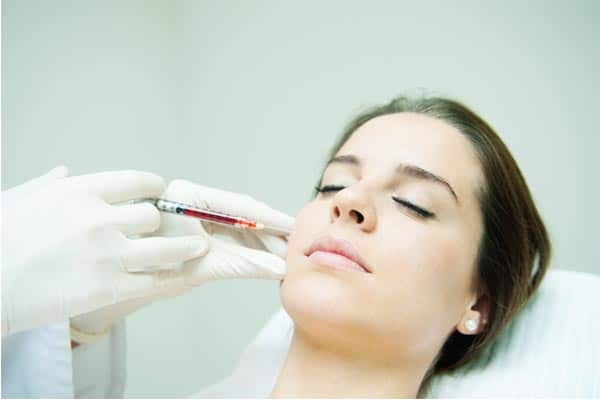 This method has gained special recognition within aesthetic medicine as it is the most effective non-surgical technique for skin rejuvenation and treatment of skin conditions on both the face and body. There is not even one topical application of skin care that would deliver the biological active ingredients into the skin cells and activate skin metabolism as effectively as mesotherapy.